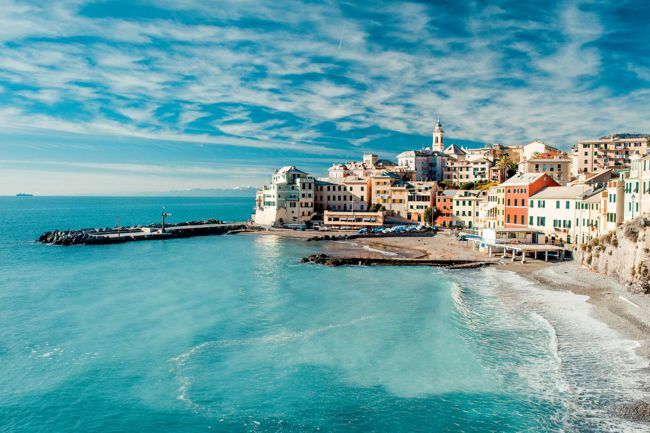 Join us for an unforgettable experience in Tuscany Italy as we travel through unspoiled mountain landscapes, wild empty valleys, famous historical cities and breathtaking coastal villages. 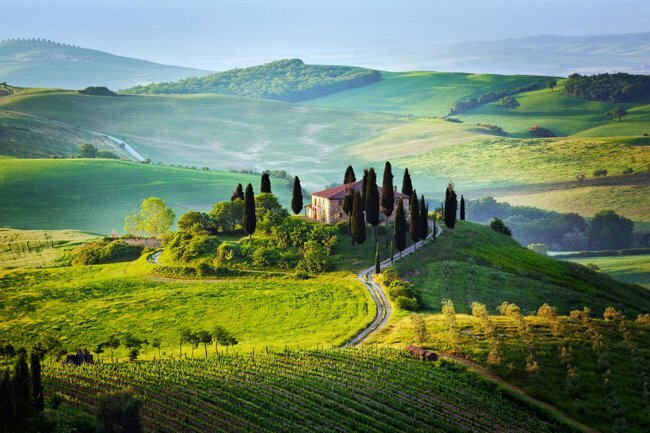 Create memories that will last a lifetime with ALL TUSCANY Luxury Tours. 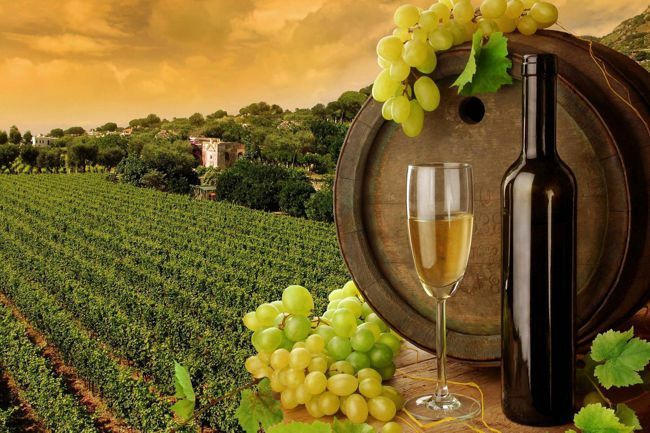 ALL TUSCANY is a dynamic and professional company that provides various premium tourist services throughout Italy. Our vast experience in this industry combined with our highly qualified and dependable staff makes us the perfect choice when planning your overseas holiday or business trip. Our company is based in Florence and we offer several exciting and memorable tours and sightseeing destinations throughout the beautiful region of Tuscany, as well as transfers all over Italy. ALL TUSCANY is also the perfect choice for business clients, helping you to get the maximum benefit from your valuable time here in Italy. We pride ourselves in punctual and efficient service, making our company the preferred choice for discerning travellers. Pickups from all major airports, stations, hotels and ports. Direct transfers from city to city and “transfer tours”, where you can stop for sightseeing along the way. We can organise transportation for formal and official occasions such as weddings, dinner parties and conferences. Tour guide and driver services in Venice, Rome, Milan and other destinations. Guided tours in Spanish, German, French, Japanese, Russian, Greek, Hebrew and other languages. We can organise cooking classes, olive oil tastings, wine tastings and exclusive lunches and dinners in Tuscan villas. ALL TUSCANY can also offer personalised tours, over and above the numerous excursions we already offer. please contact us for further information.